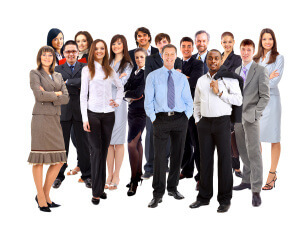 This will be a series of blogs (posted approximately once a month) that will focus on a different employee each time. 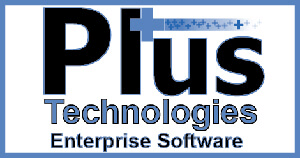 Theresa Gebhardt: Theresa is the Office Manager here at Plus Technologies. Some of her key responsibilities include: personnel management, managing the facility, invoicing, and collections. As contracts manager she manages Plus Technologies’ support contracts, sends out new and renewal invoices, maintains the collectibles on contracts, updates contracts, and she also maintains and manages the office. Theresa has been with Plus Technologies and a part of our team for 17 years. When she is not at work Theresa likes to spend time with her friends and family.